Raspundeti la un sondaj de opinie privind sericicultura! Very interesting video! 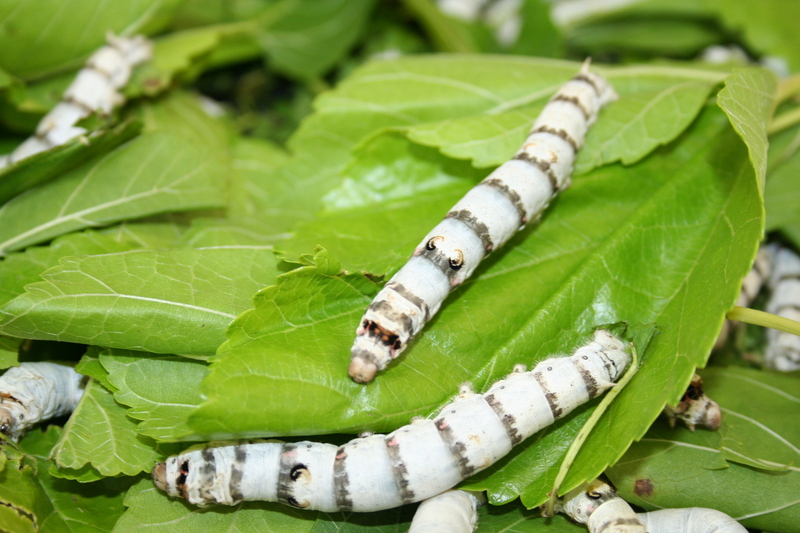 Have you heard of the Ahimsa silk made in India where the silk is harvested without killing the worm? It’s very beautiful. Thanks for following our site and introducing yours to us! Thanks for the tip, I will look after Ahimsa silk, you have a interesting blog. I admire the valuable facts you offer inside your articles. I will bookmark your weblog and also have my children verify up here often. I’m really positive they’ll learn plenty of new points proper here than anybody else! 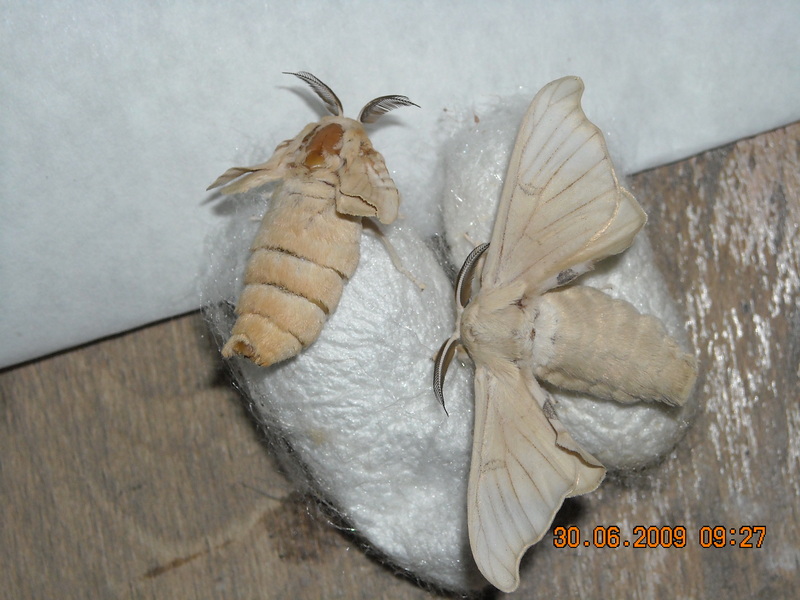 Silk moths are so cool. Nice shots! I love your blog on Cercetare&Sericicultura. Thanks for sharing! Superb weblog structure! I’m happy when I find a good share on the webspace. Thank you for sharing and I hope you will share more amazing stuff when you feel ready. Wow, marvelous blog layout! How long have you been blogging for? you make blogging look easy. The overall look of your website is great, let alone the content!. Thanks For Your article about Cercetare&Sericicultura . Great info and entertainingly written. Keep up the great stuff! can really get useful data regarding my study and data. Good – I should definitely pronounce, impressed with your website. I had no trouble navigating through all the tabs as well as related information ended up being truly easy to do to access. I recently found what I hoped for before you know it at all. Quite unusual. Is likely to appreciate it for those who add forums or something, website theme . a tones way for your customer to communicate. Excellent task..
me lunch simply because I discovered it for him… lol. So allow me to reword this….